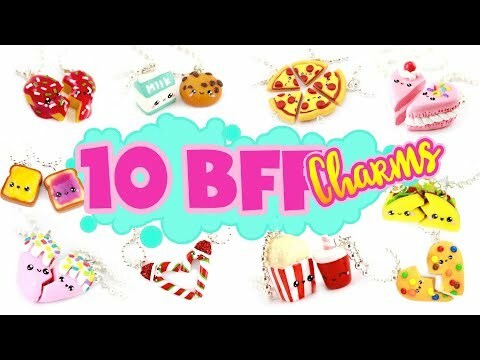 Yay for BFF charms! 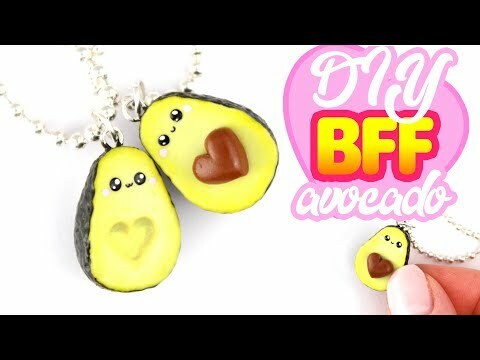 In this video I show you how to create avocado heart BFF necklaces/charms in Polymer Clay! 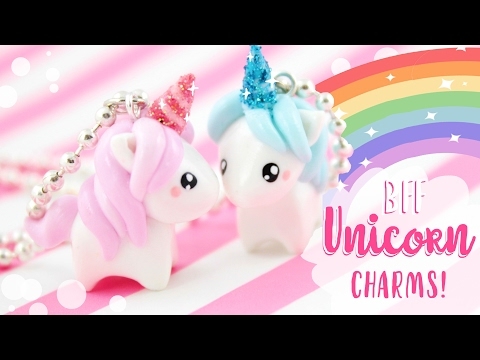 -For a more realistic look, skip the faces! 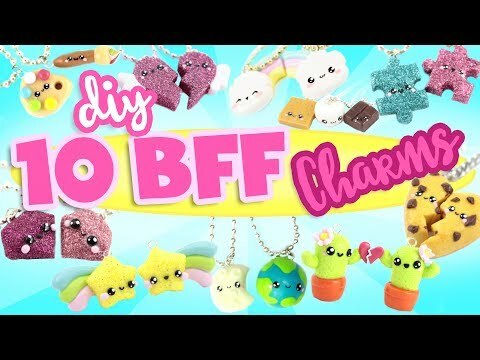 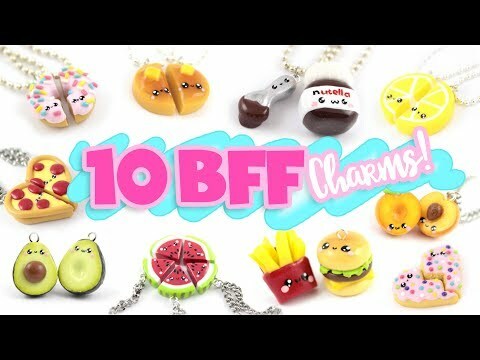 "DIY Heart Avocado BFF CHARMS! 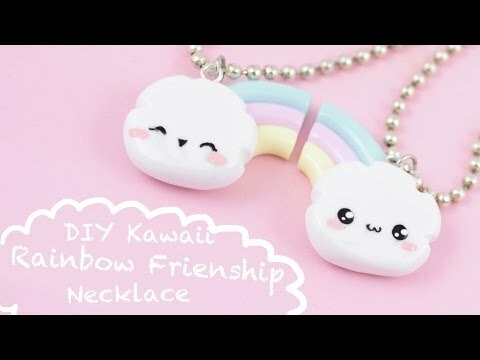 | KAWAII FRIDAY vous a satisfait ?" 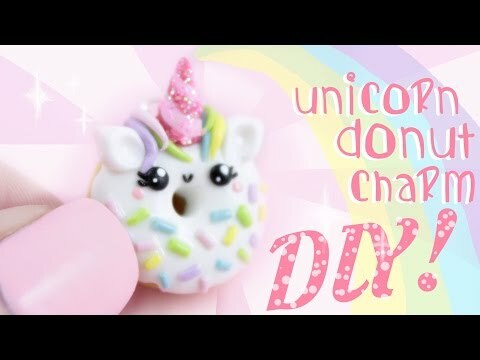 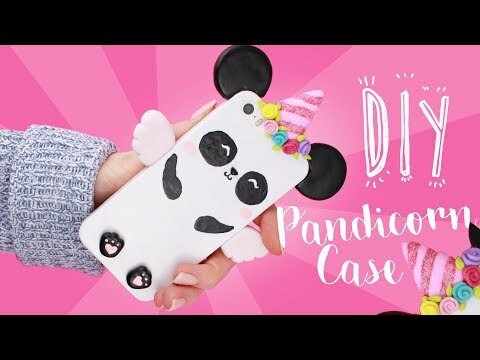 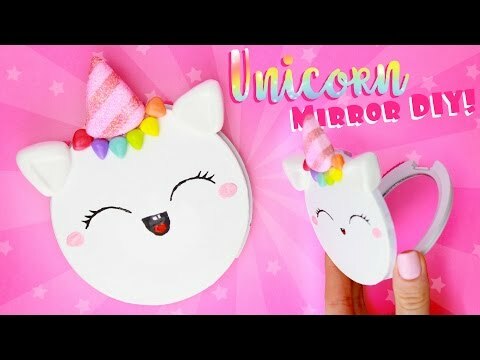 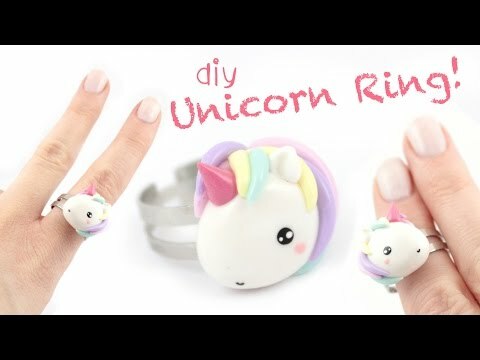 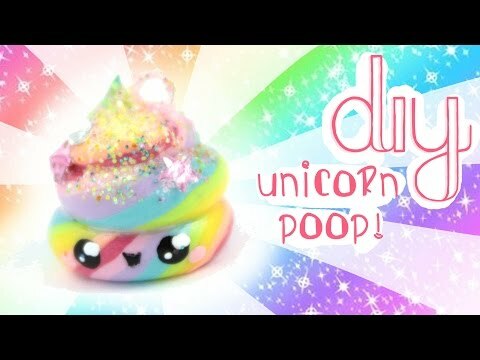 DIY PANDICORN Phone Case! 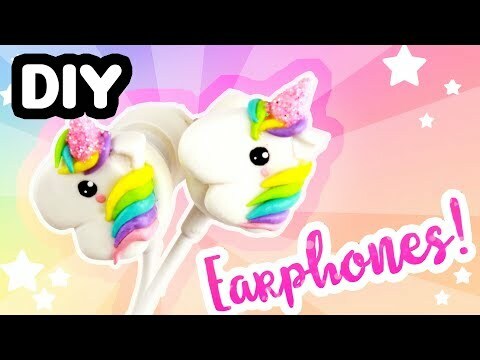 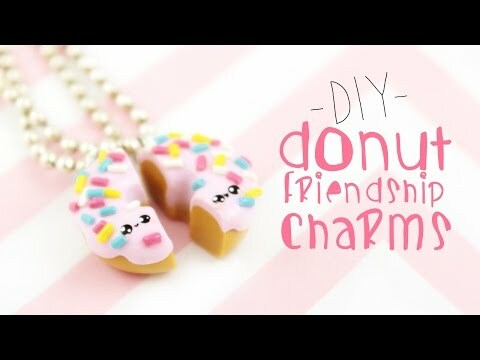 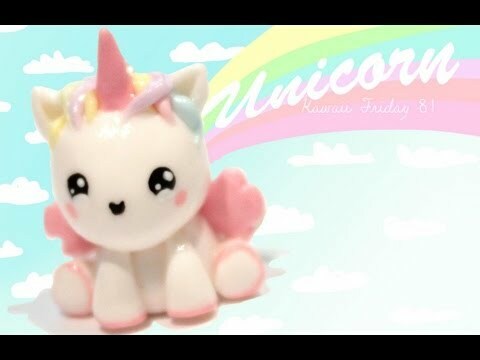 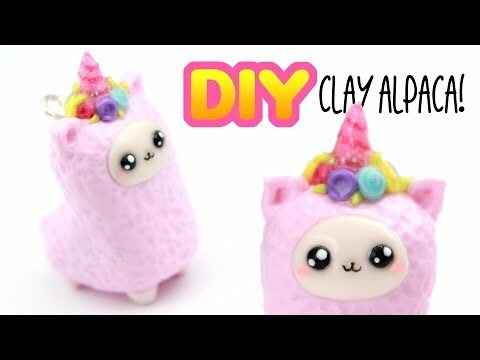 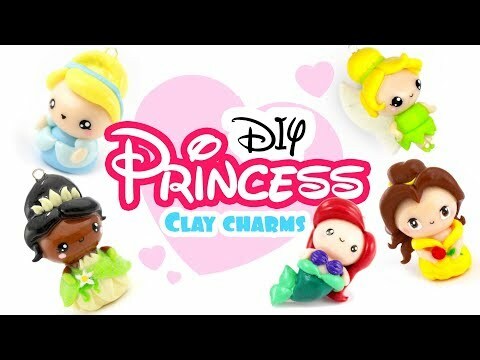 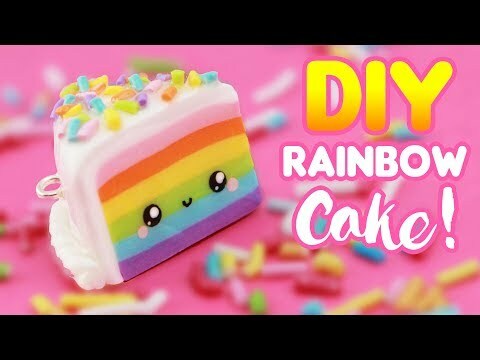 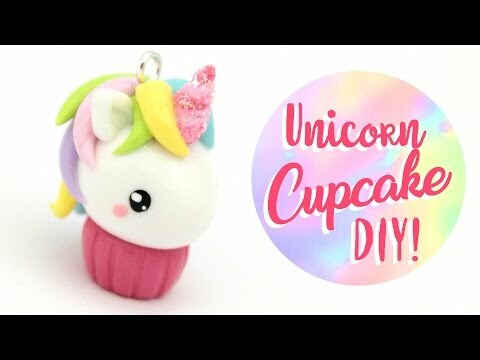 – Kawaii CLAY DIY!